The Master of Arts in Teaching Program hosted the Principles of Principals workshop on Monday, 16 October 2017. The Master of Arts in Teaching Program in cooperation with the Center for Teaching and Learning and in coordination with the Palestinian Ministry of Education launched a continuing education workshop series for 25 school principals among its graduates. The series consists of 5 day-long gatherings during the 2017/2018 school year. 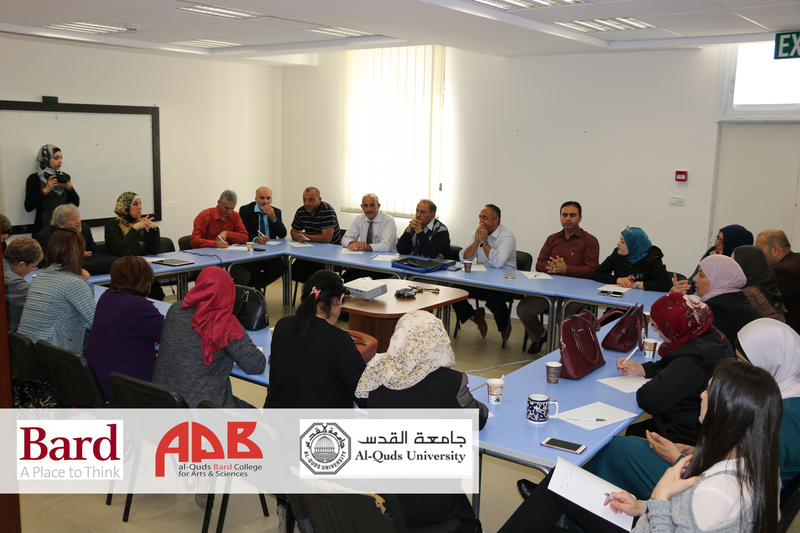 Among the attendees were school principals from the various directorates, MAT faculty, and a representative from the Palestinian Ministry of Education Main Supervision Department. The first workshop, titled “Effective leaders: exploring first assumptions about the principal’s role,” focused on creating a community of learning and sharing among school principals. Activities focused on the “principles of principals”, seeing themselves and their teachers as continuous learners, and how to promote a growth mindset among their staff. 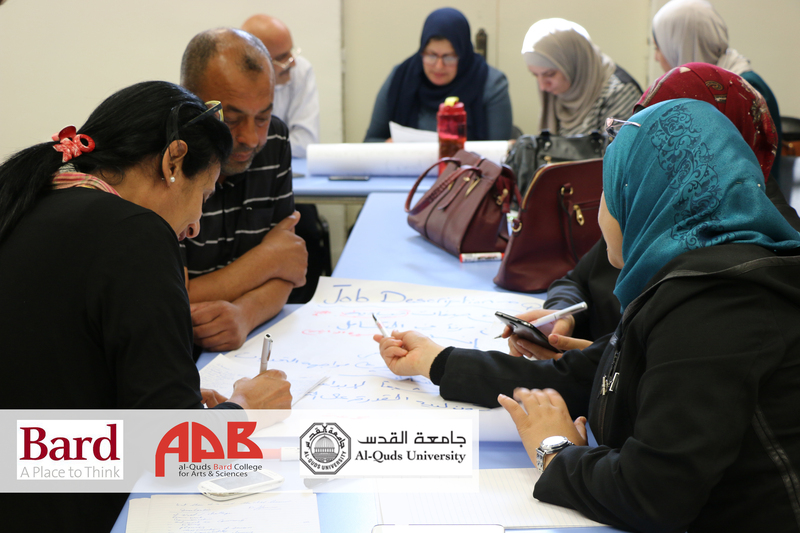 This series of workshops comes under the effort to create a “Continuing Education” component planned in alignment with the Palestinian Ministry of Education qualification systems. Under the CTL this component will work with MAT alumni after graduation and will be designed to promote further work with alumni in the field as well as interested teachers/supervisors/principals from other programs.